Geographic proximity plays a significant role in customers' final decisions about a wide range of purchases. Products and services consumed regularly — cafes, pharmacies, and grocery stores — are unlikely to spur potential customers to cross town. In other words, there may be some willingness to travel to get a deal on a car, furniture, or other costly, one-time purchases, but few people will go the distance to buy a cappuccino, have their shoes shined, or a spare key made. Businesses whose products and services can be included in this latter "geographically dependent" category now have a new tool at their disposal. Hyperlocal targeting can help advertisers attract the attention of online users in a specific area and turn them into offline customers. 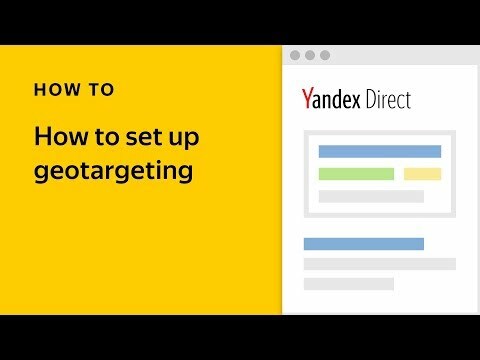 Yandex.Direct's improved targeting capabilities offer advertisers new possbilities that need more than geotargeting by country or city. 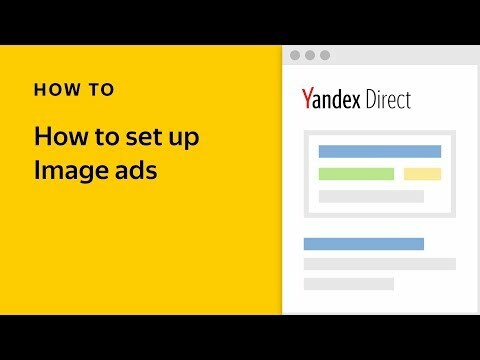 Combining Yandex.Direct and Yandex.Audience, advertisers can serve ads in a radius as small as 500 meters, making it possible to target online audiences by neighborhood, subway stop, street, or users visiting specific sites like shopping centers, train stations, airports, universities, parks, etc. The key to this new feature is the use of Yandex.Audience segments based on geolocation data. 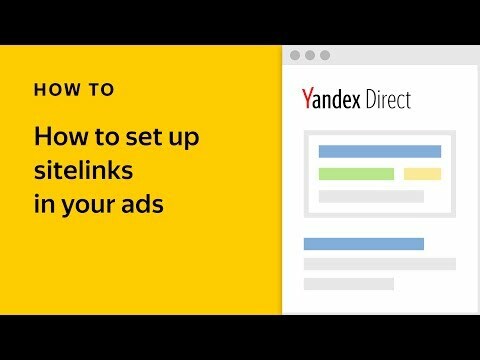 Advertisers must first set a geographic point in Yandex.Audience, by either choosing a point on the world map or entering a specific address, and then set the radius. Ads will be shown to users located within the area created. or have been in the target area N times over a specific period. As a normal setting for a target audience. To apply bid corrections for users in this segment. Future plans include the expanded use of geosegments in Yandex.Display as well as Yandex.Direct.